Enjoy this Hotel Break for Two in Burton Upon Trent at the traditional and elegant Three Queens Hotel, which is sure to be an amazing break in this at home setting. Be sure to take part in this amazing opportunity. 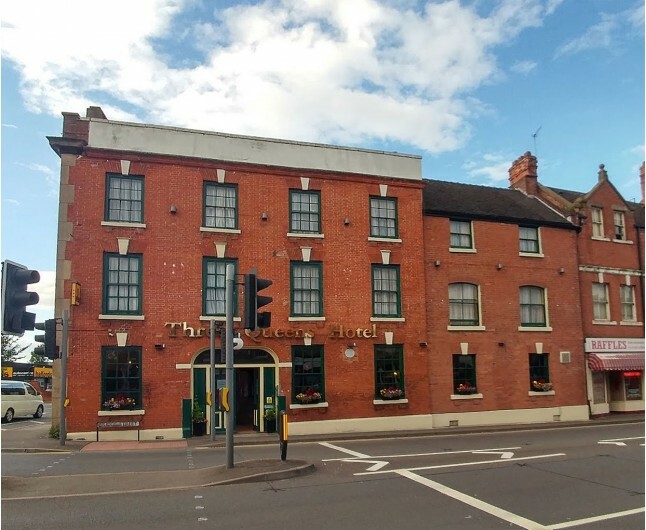 Enjoy this Hotel Break for Two in Burton Upon Trent at the traditional and elegant Three Queens Hotel, which is sure to be an amazing break in this at home setting. Be sure to take part in this amazing opportunity. Your one night stay in this amazing hotel will include Breakfast, a bottle of house wine, a delectable fruit basket and full access to the leisure facilities. 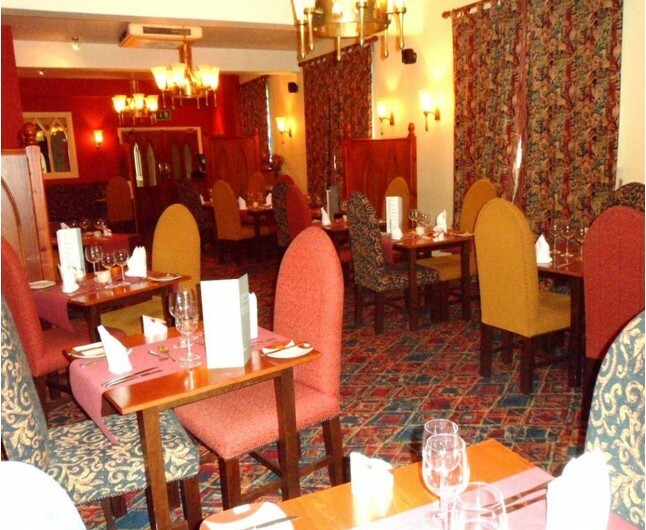 A warm welcome from your Hotel Break for Two in Burton Upon Trent at The Three Queens Hotel! Grasp this wonderful opportunity to be truly pampered and having a holiday at home. This is the deluxe chance for couples to take hold off for the ultimate getaway. With the incredible range of diverse room types to outfit you, be sure to stay at The Three Queens. This stay is situated just 5 minutes from the heart of Burton upon Trent and is near to a range of different events and activities. Such as: Alton Towers, Donnington Park Race Circuit, Uttoxeter Racecourse, Drayton Manor Park & Zoo, the list goes on. So, be sure to have an eventful stay. Between singly interiorly designed rooms, they have their own qualities and assets. Each having: beauty and a traditional British design. 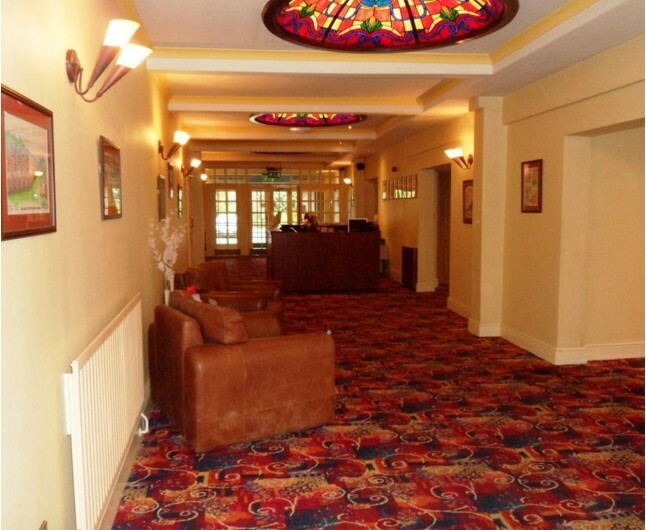 At this Hotel Break for Two in Burton upon Trent, your accommodated room will cover: free available Wi-Fi, room service, working desk, television. There is an offer of complimentary soft drinks and selection of hot drinks including Lavazza coffee and Yorkshire tea. 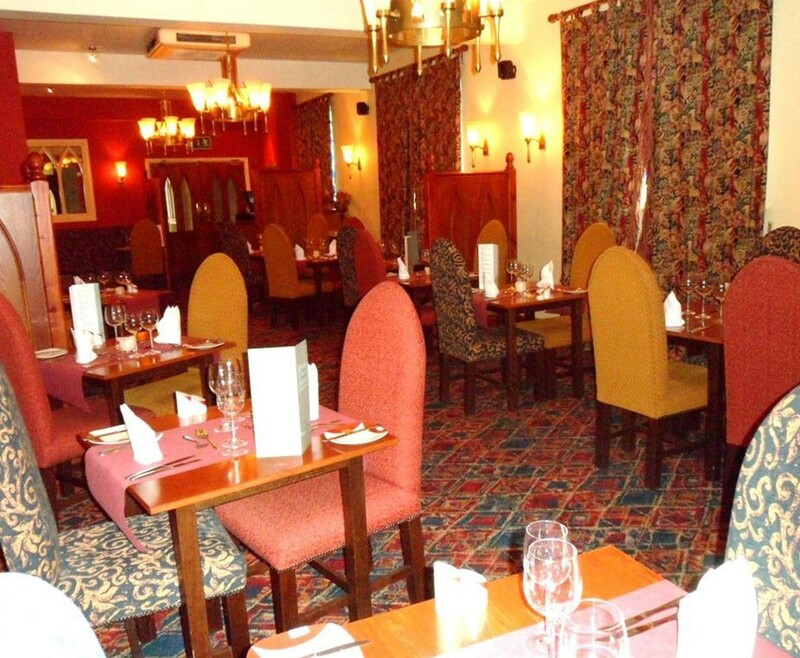 The grill room at The Three Queens Hotel has a great menu for you to indulge in. Offering a range of different fresh and classical dishes. With the menu consisting of: yummy pizza, pasta, curries, steaks and vegetarian options. Snacks can also be provided directly to your room with no surcharge. Be sure to be in great hands when staying at your Hotel Break for Two in Burton upon Trent. 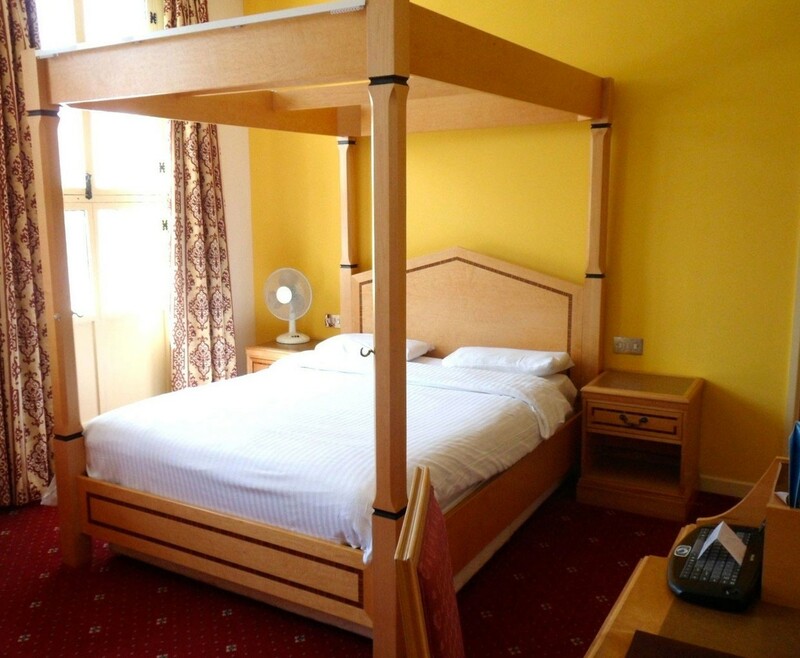 The Hotel Break for Two in Burton upon Trent is based on two people sharing a double or twin bedroom for one night. This experience is valid for 12 months from date of purchase. Breakfast for two people is included on the morning following your one night stay.